3d modeling - look at the proverb "seven times measure ..." in the prism of 21st century technologies. With the help of 3D services you can see what you want to realize, but have not yet done: furniture, apartment design, house facades, sites, etc. ⦁ products to be promoted (goods and services to be advertised), etc. To begin work on modeling, a sketch of the product in electronic form or even on a regular sheet of paper will do. We ourselves will transfer it to the desired format. For whom we create projects? Our customers are furniture manufacturers, architectural and construction companies, interior design studios and other companies. They turn to us to get a 3D project with texturing and photorealistic rendering. Ready-made projects can be used for advertising purposes. Their purpose is to attract your customers, put the product in the best light and cause an irresistible desire to acquire it. The quality and size of files with ready-made 3d models of apartments, houses, interiors are negotiated individually. But in any case, they are high enough for your customers to see all the details and decided to order a product or service from you. You contact us with a sketch online. We together discuss the features of the project (volume, complexity of geometry, textures, time and cost). You pay an advance payment of 50%. Within one working day we send you a screenshot of the screen with the process of working on your project. 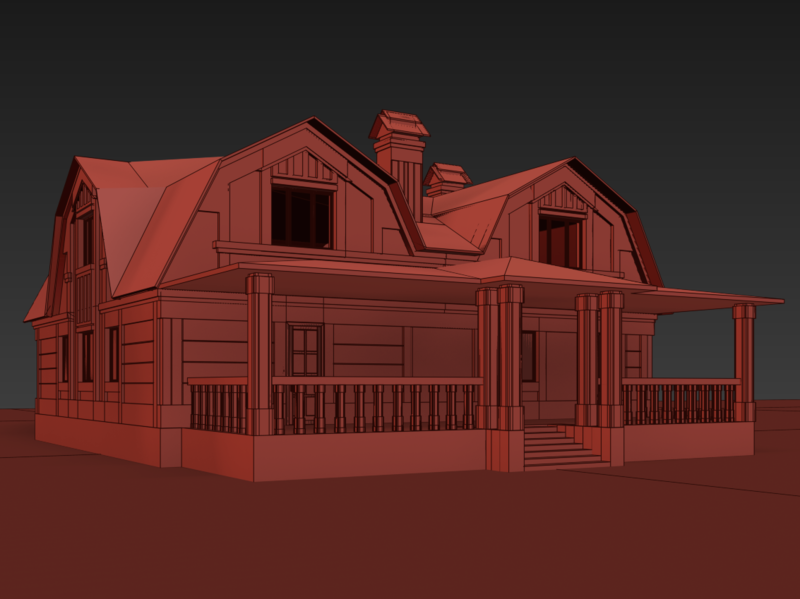 Thus, you can follow the progress of work on a 3d project online, without wasting time on regular trips to our office. 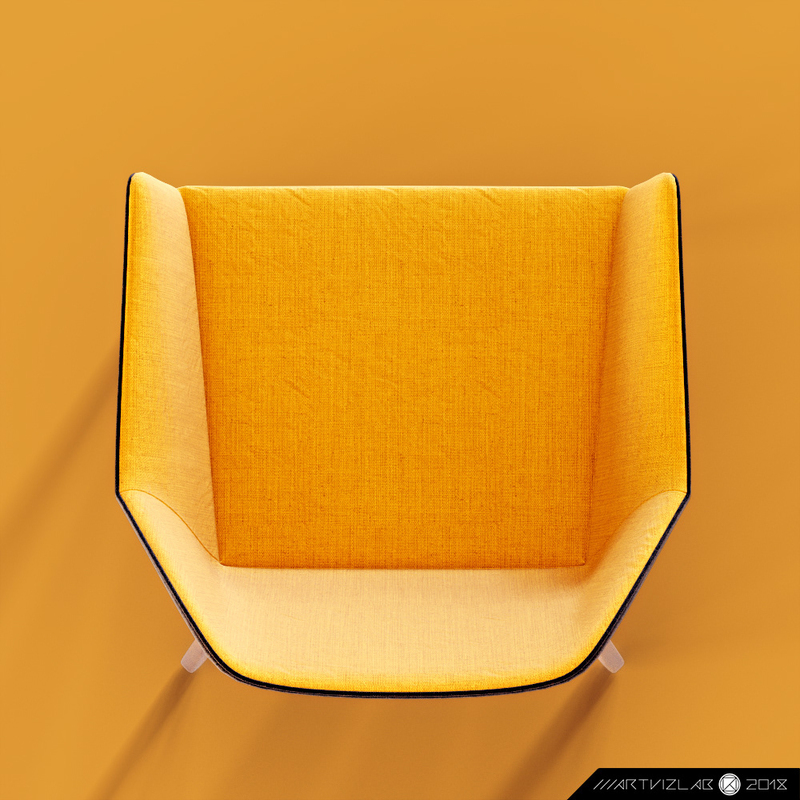 If the project is small, for example, one armchair of a simple geometric shape, we will send not only a screenshot, but also an alert for the readiness of the project. You pay the rest of the fee, get the project in electronic form in a pre-agreed format. We are glad that we made you happy, and we are looking forward to new meetings. ⦁ reputation - read reviews of our customers. 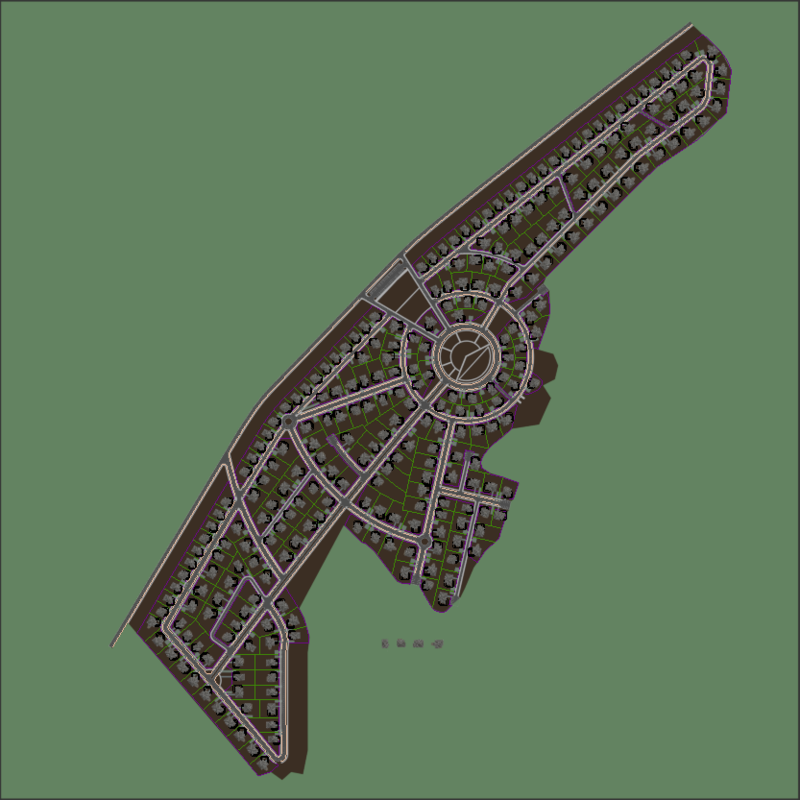 How to order a 3D modeling service? To order modeling of a site, furniture or other facility online, fill out the form below. We will contact you within one working day and discuss the details of the project. In addition, you can order a callback or call us yourself. The numbers are listed on the contacts page, as well as at the top and bottom of the site.